The deadline to order school pictures is this Friday, October 12. 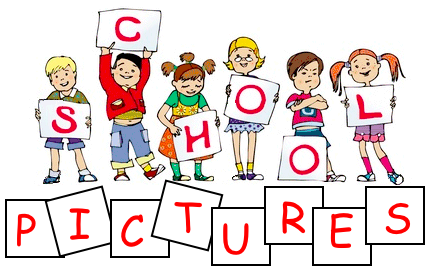 Make-up/Re-take day for School Pictures is Thursday, November 8. Contact the CCECC office to add your child to the make-up/retake list. The deadline to order school pictures is this Friday, October 12. You can order prints by returning your order form and payment (make checks payable to HR Imaging Partners) to the CCECC office or by using the information on the order form to purchase prints online. You will be able to order pictures online after the deadline, however, late fees may apply. 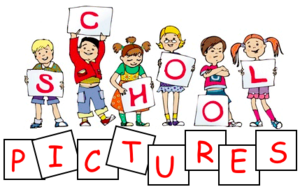 Contact the CCECC office at jbegley@cedarcrestacademy.com if you have any questions about school pictures.